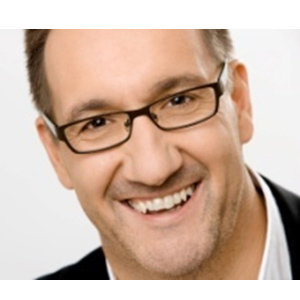 Prior to founding SKILLZ (2008), Günter Watzl was Managing Director at Intercontainer Austria GesmbH (ICA) in Vienna. ICA was/is the leading company in Austria for rail/road-combined Transport management and specialized for Rail operations and block-train-traffic in the maritime and continental business. Günter Watzl have a apprenticeship in forwarding agency and a experience of more than 25 years in the business. He get the professional education in the company Intercont forwarding agency and had leading positions in the rail specialized companies Confracht, Roland Spedition and IMS-Intermove Systems before he worked for ICA. In his position as Managing Director of ICA, Günter Watzl was a member of the board in other companies of the group in CEE. After founding SKILLZ in 2008 the company was shareholder of a rail transport company since End of 2009. Günter Watzl was Managing Director of this company and responsible for operations, sales, marketing and HR. SKILLZ is specialized for Transport & Logistics and Sales & Business Development. At the present time SKILLZ is organized in a 4 Teampartner structure and is working for clients in the industry, for traders and the transport market.